Oh, March. If there’s a month I’m happy to see the end of, it’s this one. It started off well enough, with an amazing trip to Mexico where I stuffed my face with all of the tacos, snorkeled in beautiful crystal-clear cenotes filled with lily pads and tiny silvery fish, hung out by the seaside with some pelicans, and generally enjoyed the hell out of not having to deal with winter. And then I came home and promptly managed to sprain my back, and spent the better part of the next three weeks popping painkillers and wrapped around a heating pad. Apparently, while I may still think of myself as a limber 25-year-old, my 30-cough-cough-cough-year-old body has other ideas. A spring chicken I am not. There was one redeeming moment during that period, though, in the form of these adorable little single-serve quiches. 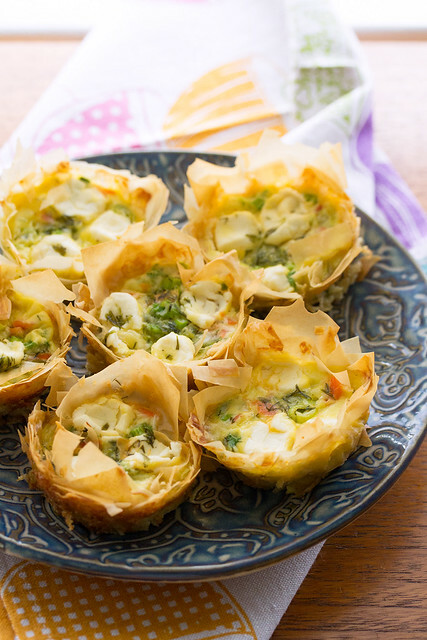 They’re nestled in frilly-edged phyllo crusts, and filled with some of my favourite spring flavours – dill, smoked salmon, green onions, and little dabs of tangy cream cheese. They’re as tasty as they are pretty. Dill never fails to bring spring to mind. It’s fresh and bright and green, perfect for waking up your palette after winter’s heavier flavours. 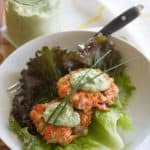 They’re just the thing to serve up for a spring brunch with friends, or to celebrate Easter or Mother’s Day. Or just to celebrate the fact that you can bend your back far enough to tie your own shoes again. Small victories, my friends. I’ll take ’em where I can get ’em. So long, March. I can’t say I’ll miss you, but at least it wasn’t all bad. 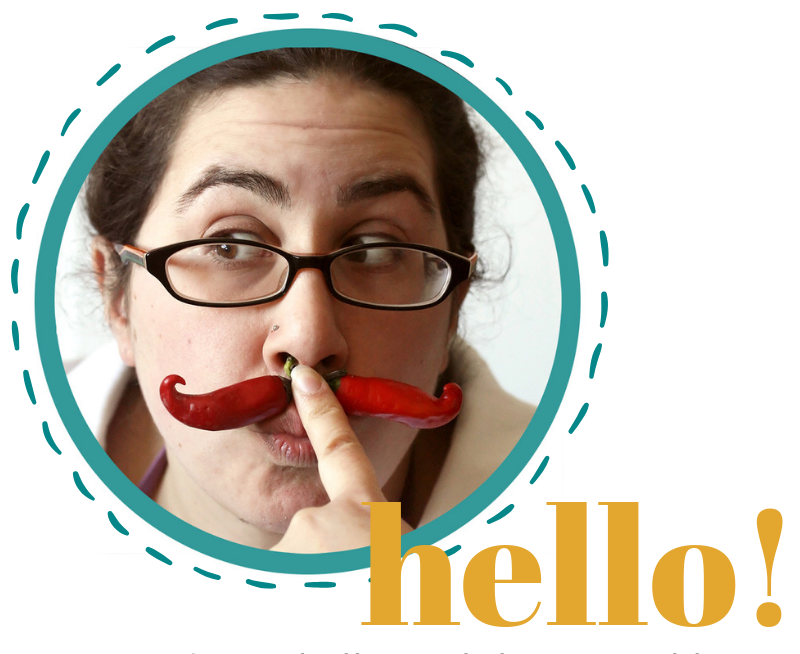 Disclosure: This post is part of a series sponsored by Gourmet Garden. Thanks for supporting the brands that help keep the cupboards in the Crumb kitchen fully stocked! All opinions, as always, are entirely my own. 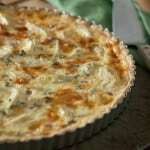 These individual quiches are perfect for a special occasion brunch, thanks to their frilly-edged phyllo pastry crust and a luxurious filling of smoked salmon, cream cheese and dill. Preheat the oven to 375F. Brush the cups of a 12-cup muffin tin cups with a little of the olive oil. Place one sheet of phyllo on a clean work surface, and brush lightly with oil. Lay a second sheet of phyllo on top of the first one, and brush again with a little more olive oil, then finish with a third sheet and brush again with more oil. Using your sharpest knife, cut the stack into 12 equal-sized squares (this can be done with two cuts from the short side and three from the wide side). Repeat this process with the remaining sheets of phyllo. Nestle a phyllo square into the prepared muffin tin, pressing down gently to make a cup. Repeat this process with the rest of the phyllo square, offsetting the squares slightly to create a star shape. You should have enough phyllo to do two squares per cup. Bake in preheated oven for 8-10 minutes, or until the bottoms of the cups are slightly puffed and dough is golden. Remove from oven and let cool in the tin for at least 5 minutes. While the crusts are cooling, beat together the eggs, cream, dill, salt and pepper in a medium-sized mixing bowl until well combined. 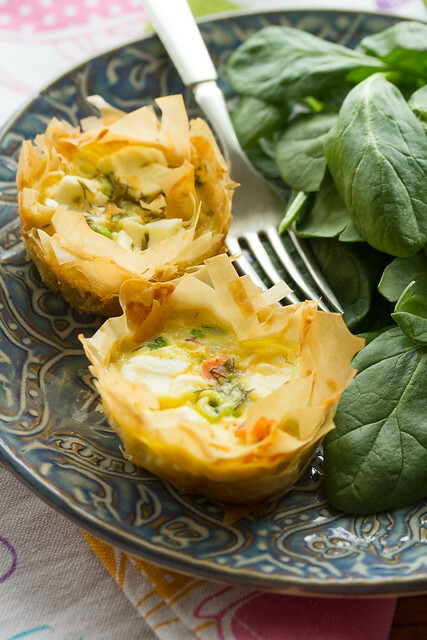 Place a small spoonful of smoked salmon in each phyllo cup, then sprinkle with a little green onion and 4 cubes of cream cheese. Spoon in just enough of the egg mixture to fill ¾ full, about 3 tablespoons per phyllo cup. 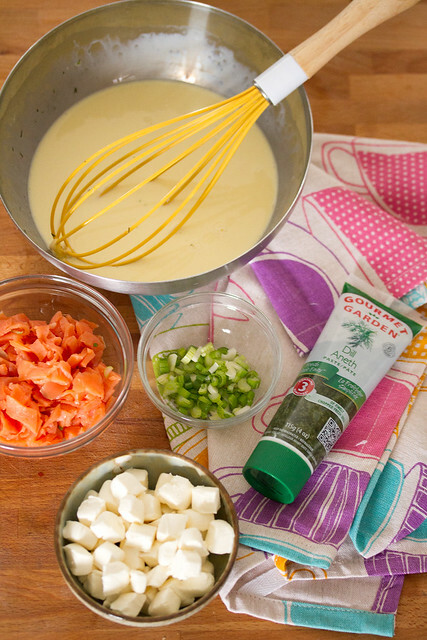 I love the Gourmet Garden pastes! 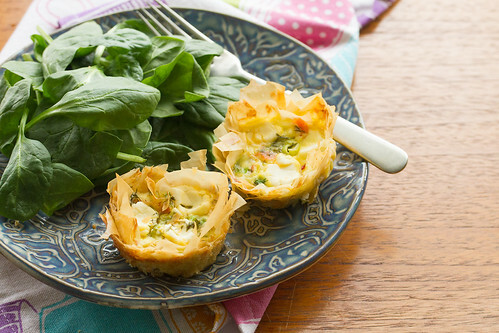 These little quiches look delightful — hope you are on the mend! what a nice brunch idea! I forget my age a lot, and often pay the price. It’s so easy to do. The mind says we’re still teenyboppers who can do anything, but the bod has other ideas. Sorry you had to deal with that. Wish I lived closer so I could have brought you dinners and lots of desserts. You really knocked this one out of the park. 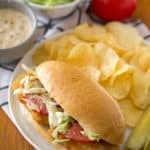 My hubby would love this recipe. I don’t make egg recipes enough for him. I’ll have to give this a whirl. Not only is this a delicious recipe but the photos are seriously beautiful. You do good work, my friend. I love Gourmet Garden! I use the basil one ALL THE TIME. And their thai blend is yummy too. 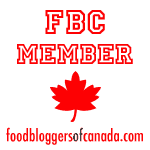 Must try their dill and this phyllo!! These look and sound so thoroughly delicious, love ’em! See, these look super-amazing, but I’d need to make them for a party or something. Because I know that if I made something this frickin’ amazing looking in tiny bite-sized portions, I’d eat about 5/6ths of them myself. At once. Sorry to hear your injured yourself like that. I think phyllo dough is so versatile and fun. 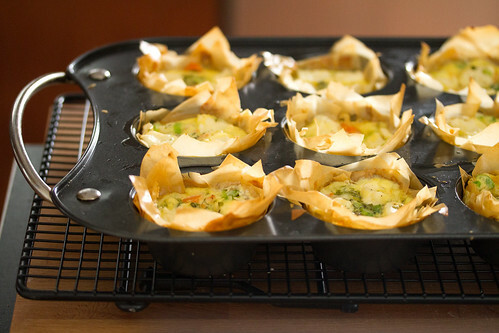 These smoked salmon quiches are perfect for a party!! These sound amazing! I love phyllo!! Smoked salmon and dill! BFF’s! These look like they’d be perfect for brunch or even for packing for lunch. Hope your back is on the mend! Well, from a more than 30 year old (let’s just leave it at that), you are a spring chicken! I absolutely love the look of these. 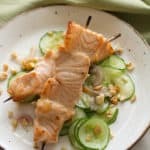 I just bought a whole bunch of dill today and smoked salmon, so maybe something like this in the making. It must be a world of energy converging, because what I am making, eating and posting is lining up with so many others. Great stuff!